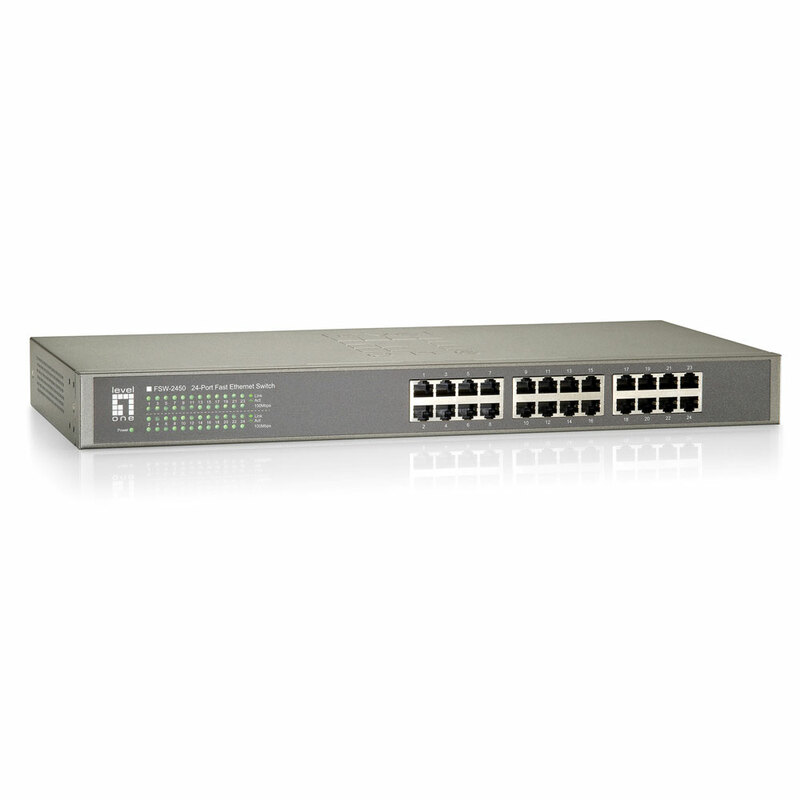 The 71X5-01124 is a 24 port 10/100 Fast Ethernet switch. 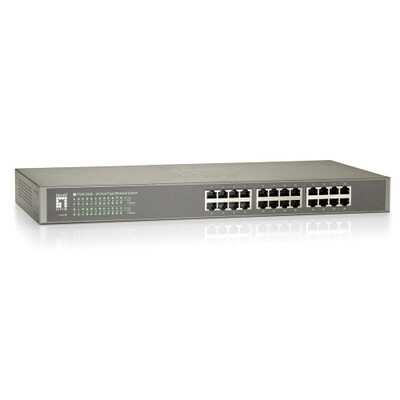 This switch provides an ideal solution for small businesses that demand a reliable network switch that provides a high bandwidth interface for all of your servers, workstations and other office equipment. This is an unmanaged switch, so there is no software to configure.